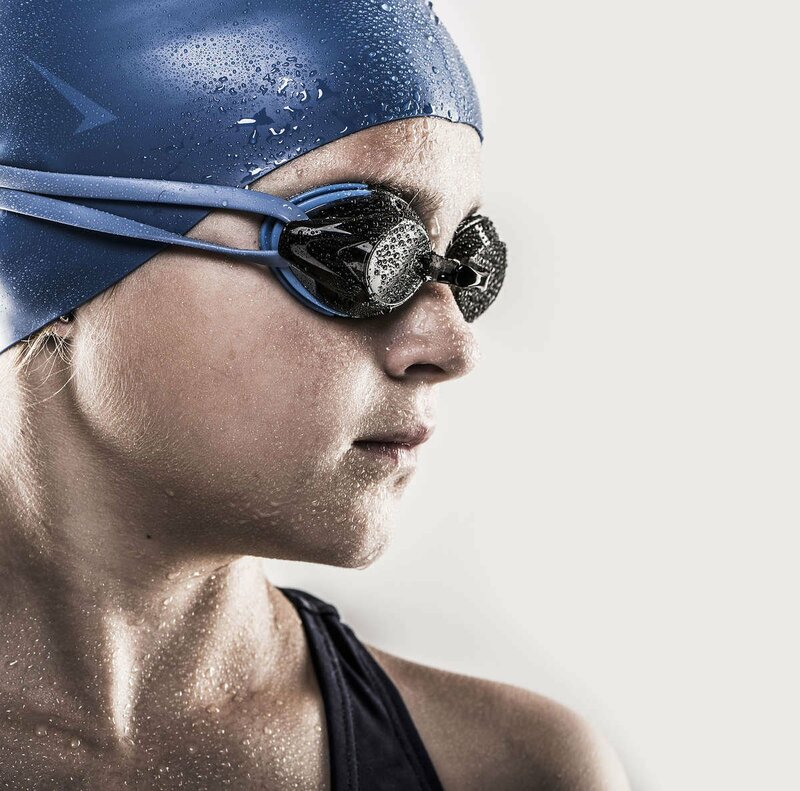 Keep youth athletes hydrated and performing at their best! 70% OF YOUR ATHLETES ARE DEHYDRATED! 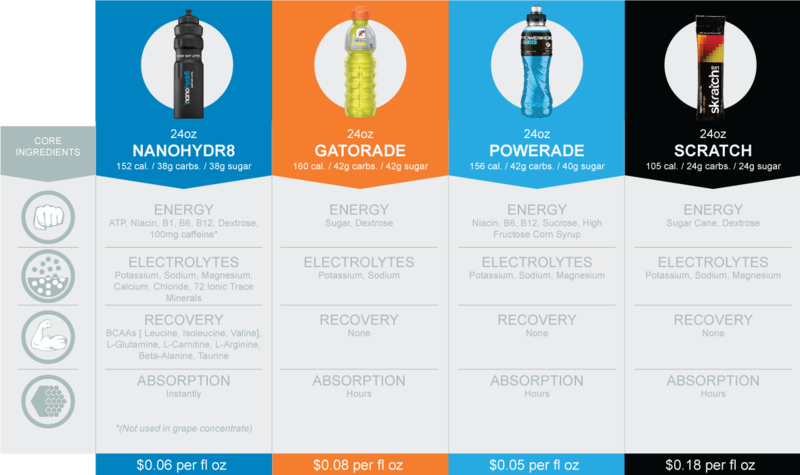 Proper hydration is crucial to your athlete’s ability to perform. But Hydration is not just about water. NanoHydr8 is formulated with good old fashion proven supplements to keep athletes hydrated and performing at their best. We not only deliver key electrolytes for hydration and carbohydrates for energy we also provide valuable amino acids for muscle recovery. What sets us apart? Our size. Through a special process NanoHydr8 separates our supplements into 100s of smaller nano sized particles. Because of this process NanoHydr8's nutrients can immediately penetrate the blood stream enhancing your athletes performance now, not later! NanoHydr8 is excited to provide schools with a generous discount to our products. Fill out the form below and a NanoHydr8 representative will get in touch with you.